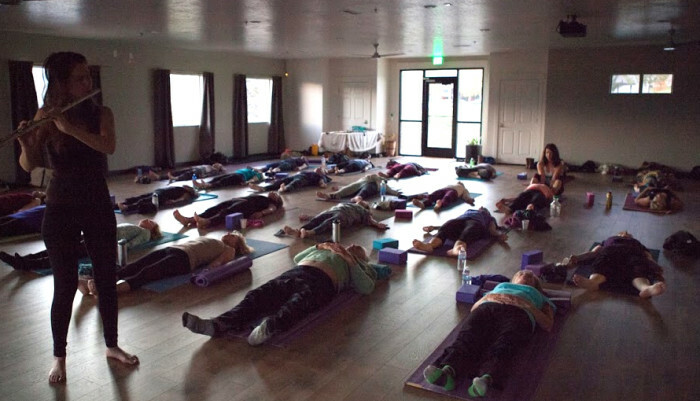 As a devoted Yogi for almost two decades, Marla expresses Bhakti through her music. 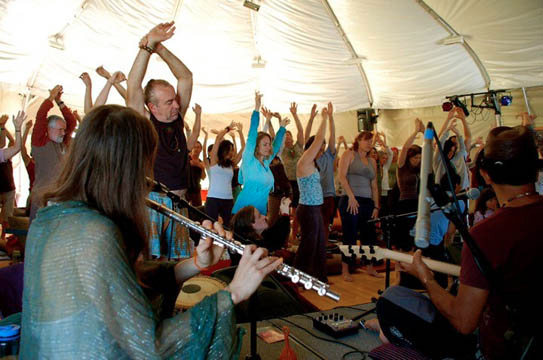 This special live music yoga class features Hebrew and Vedic chanting infused with mystical instruments and enchanting rhythms. Depending upon what your desire is, this can be a simple acoustic set up, or with live looping/ambient electronics. BRING SOME *RHYTHMJUJU* TO YOUR YOGA STUDIO!! !